Don’t wait for the Federal election to be called to make your voice heard! If you care about Australia’s international aid contribution, tell your MP right now to show their support too and increase aid. Just use the form here, it will take less than 30 seconds. 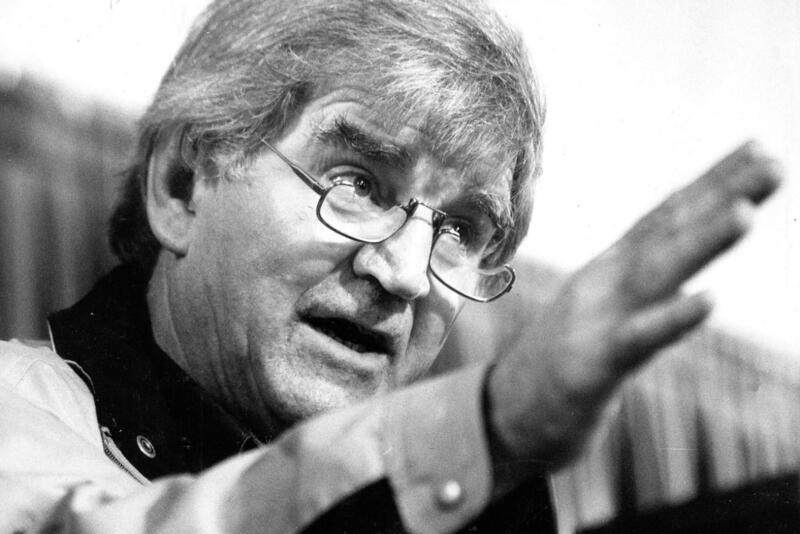 “Caring about other people is what being a human is all about,” Fred Hollows said. Fred called on Australians to help care for the world’s most vulnerable, but today Australia’s aid spending is at its lowest level ever. Tell your local MP you support Australia being more generous. Send our letter or increase your impact with your own message. Authorised by N. Martin, The Fred Hollows Foundation, Sydney.